At Christmas, the spotlight is turned to the Musical in Heaven, which has got even more sparkle for the festive season. With the creativity of Armando Testa and the extraordinary singing (and great dancing!) skills of Maurizio Crozza, Lavazza has written a new chapter dedicated to the A Modo Mio range and the launch of the new Idola machine: the perfect Christmas present for lovers of the most heavenly coffee, a great one whether at home or at a bar. "I want to celebrate Christmas ce soir!" 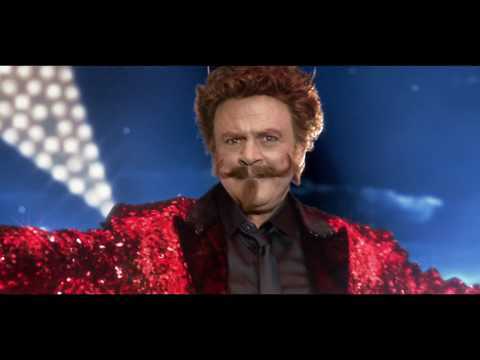 Sings the Devil with his sparkling red jacket and his Fred Astaire style cane. 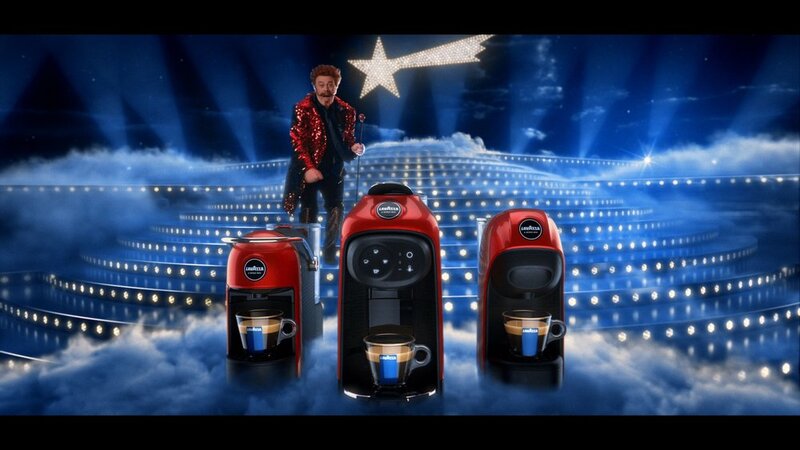 He has arrived up in Heaven disguised as St. Peter, to toast the parties with a cup of coffee and above all to make off with the whole range of the A Modo Mio machines. But the cherubs on their swings catch on to his trick, and an unexpected "Elvis" version Saint Peter, with his golden jacket and batwing sleeves, will chase him back to the underworld crooning in a charming and charismatic style, worthy of the Broadway lights, from the top of a staircase, "You're not part of the party, Christmas is Lavazzà!". 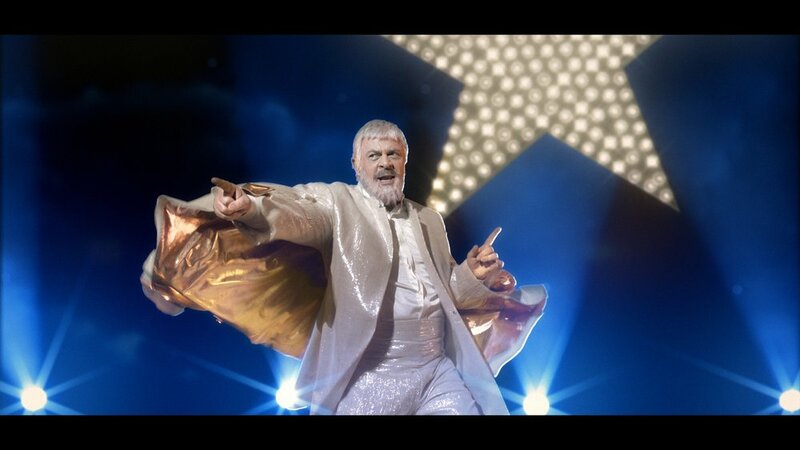 The comet star shines, the staircase lights up, music maestro! The song Lady Marmalade has been rearranged in Christmas style by Silvano Belfiore. Production company Filmmaster Productions, directed by Federico Brugia. 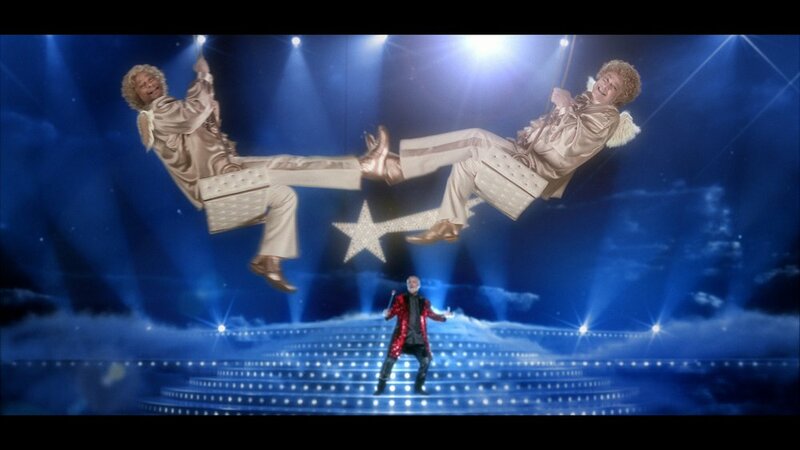 A Modo Mio Musical in 30” and 15” cuts makes its TV and web debut on 11 November.